The United States has so many diverse cities and attractions that it is difficult to narrow down the list to only 10 U.S. destinations. The following list of top 10 places to visit in the U.S.A. is an introduction to the best and most popular places to go in the United States. Times Square is also very popular for its annual New Year’s Eve Ball Drop, millions of tourists pour ito the city around that time. 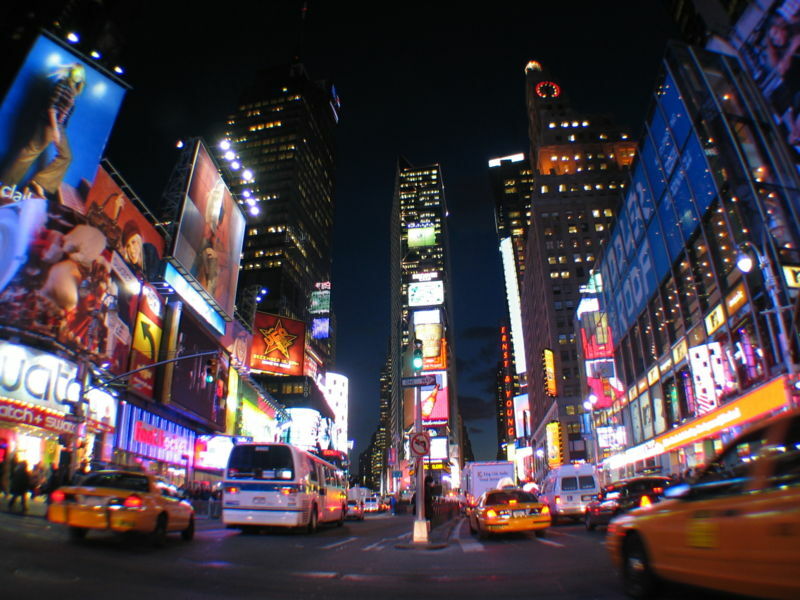 Being the one of the busiest intersection and a top tourist destination of America, Times Square is also seen in several films and T.V. shows all around the world. 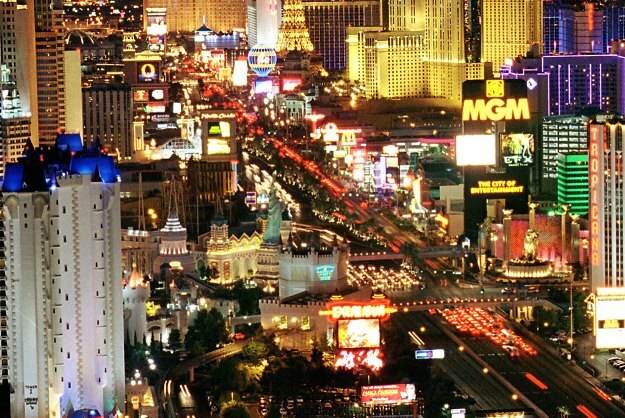 It is popularly said that the glamorous city of Las Vegas never goes to sleeps with “The Strip” being the main tourist area. Las Vegas strip is apx. 4 miles long and consists of some of the largest mega casino hotels in the world and each one of them is based on a theme and has been lavishly decorated. 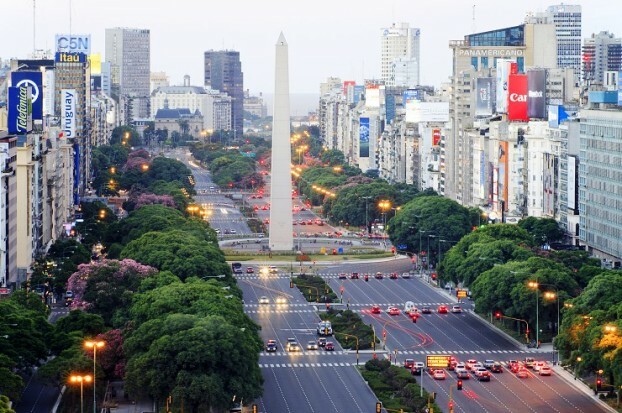 The city is also famous for its marvelous shows, adult entertainment and alcoholic beverages. It is sometimes difficult to believe how such a glamorous city can be built in the middle of Nevada’s desert and yet be such a famous tourist destination of America, drawing millions of tourists each year from all over the world. 3. National Mall and Memorial Parks – Washington D.C. Established in 1965, the area within the National Mall & Memorial Parks provide several opportunities to visitors to commemorate presidential legacies, celebrate the United States commitment to freedom and equality and to honor the courage and sacrifice of war veterans. It consists of following famous icons – Washington Monument, Lincoln Memorial, Thomas Jefferson Memorial, WWII Memorial, Franklin Delano Roosevelt Memorial, Korean War Veterans Memorial, Vietnam Veterans Memorial. 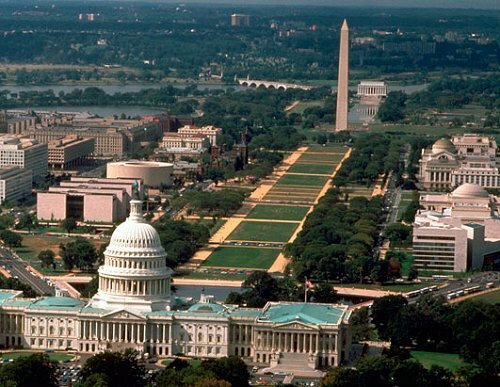 Located in the capital of America, National Mall and Memorial Parks is one of the most visited tourist destination of America. This marketplace in Boston is internationally known for its street performances including Jugglers and clowns, puppeteers and dancers, musicians and much more. With over 60 street performances, Faneuil Hall Marketplace has performers from all over the world and has become one of the top tourist attraction of America. 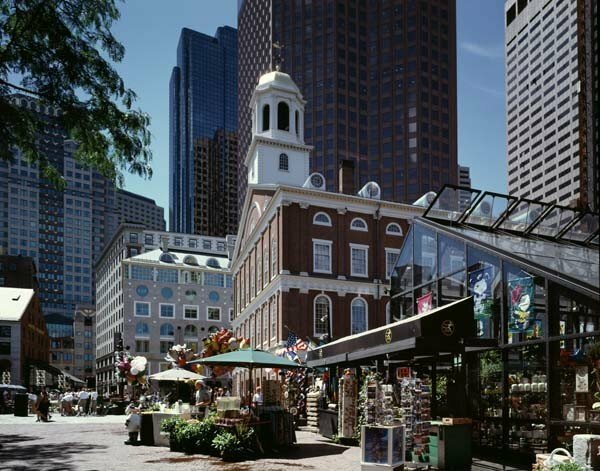 Faneuil Hall Marketplace is also famous for its other activities and sources of entertainment including annual events such as Harborfest and The Holiday Lighting Ceremony along with community events and fun fairs. Disney is a city in its own with millions of tourists that come here each year to see mickey mouse and various other Disney characters. The Magic Kingdom is a part of the Walt Disney World Resort and was the first theme park here. The main attractions of this theme park are Space Mountain, Splash Mountain, Galaxy Palace Theater, Disney Dreams Come true Parade and Dream Along with Mickey show. There are several tours also to add more fun to your trip, some of the popular ones are Steam Trains Tour, Disney’s Family Magic Tour, Mickey’s Magical Milestones Tour and several more. 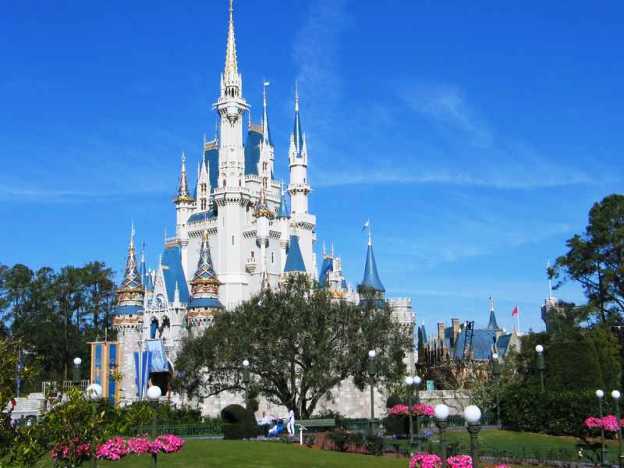 Disney World’s Magic Kingdom is a must visit destination of America and is a world of fantasy, adventure and wonder. Located in Anaheim, CA. Disneyland is truely a dream land not only for children but also for adults. Being one of the top tourist destinations of America, it has welcomed more than 500 million guests ever since it opened in 1955. The park features eight themed lands with over 50 shops, 65 popular rides, 35 restaurants along with live entertainment and mesmerizing night fireworks and Disney shows. Well Known for its historic Waterfront, beautiful bay views, delicious seafood and unique shopping area, Fisherman’s wharf is a famous tourist destination of America that is also popular all over the world. 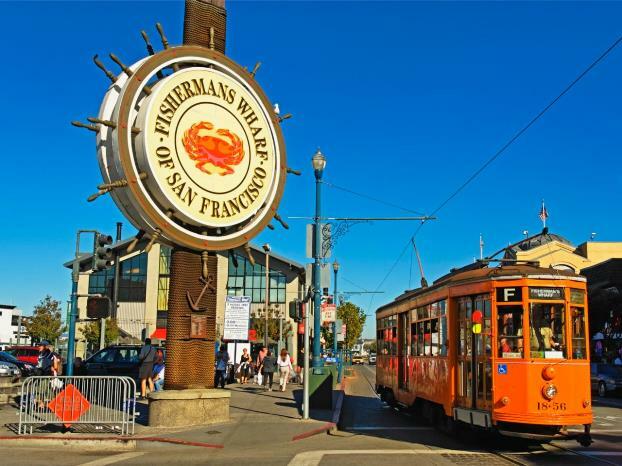 Some of the most popular attractions of Fisherman’s Warf are – Wax Museum, Ripley’s Believe it Or Not Musuem, PIER 39, Ghirardelli Square, Aquarium of the Bay and much more. It is also popular for its street shows and performances, open shopping area, road side seafood along with authentic restaurants. 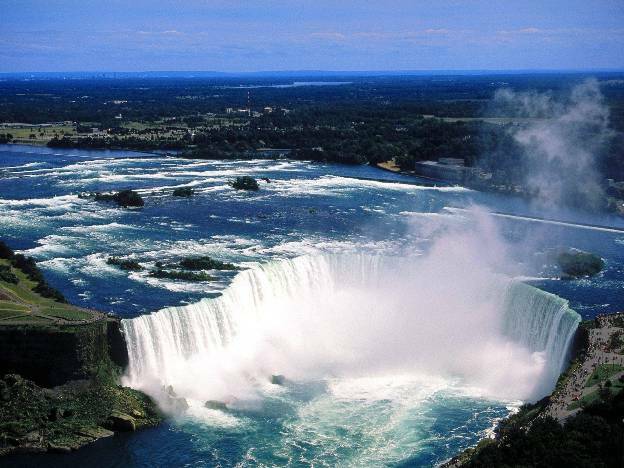 lying at the border of Ontario (Canada) and New York (U.S.), Niagara Falls is a must see destination of America. Niagara Falls mainly consist of two sections, the Horseshoe Falls on the Canadian side and the American Falls on the U.S. side. One has to see to believe the majestic beauty and humbling power of these falls. 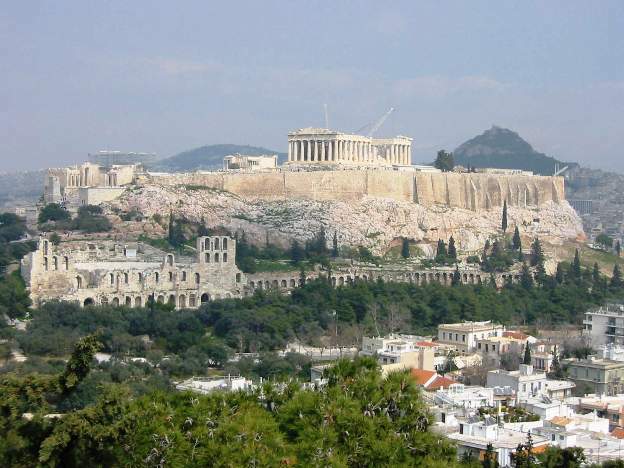 Its beauty has been a source of inspiration for several writers and artists. 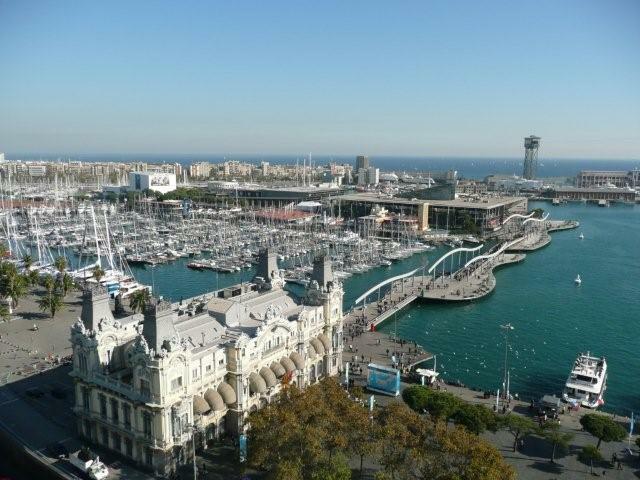 Over the years countless number of people have come here to get over powered by its sparkling views. The park lies at the border of Tennessee-North Carolina. 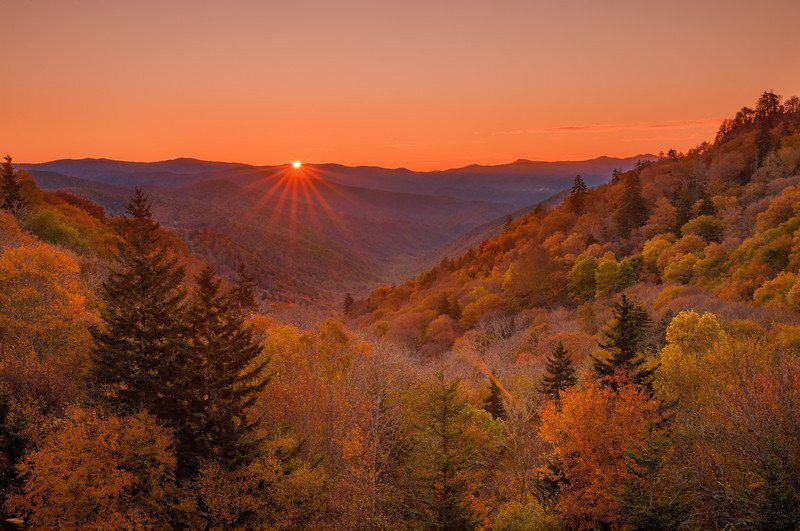 The Great Smoky Mountains National Park is home to over 3000 plant species along with several endangered animal species and is the most visited national park of United States of America drawing more than 8 million of tourists each year. 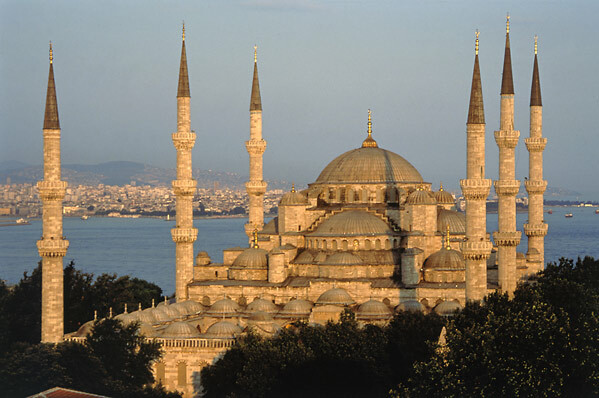 It is recognized all around the world as a International Biosphere Reserve and is a World Heritage Site. Situated near Chicago’s downtown area, Navy Pier is a large pier on Lake Michigan that has always been a popular tourist destination ever since it was opened in 1916. It was initially a military training site along with being a shipping and recreational hub. 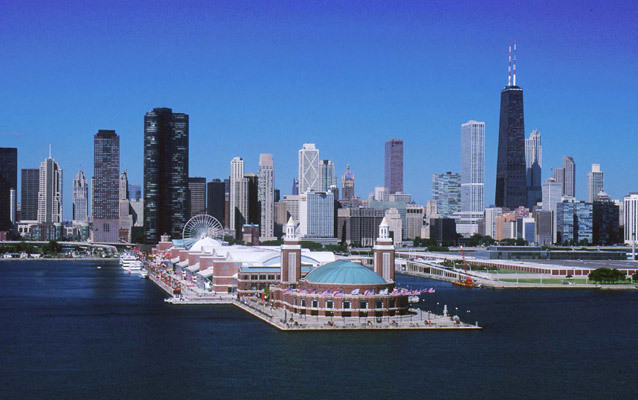 Today Navy Pier is one of the top visited destinations of America amongst tourists and has a unique collection of restaurants and recreational facilities.